Dr. Richard Holubowicz believes in providing the best possible dental care for his patients in a relaxed and comfortable environment. His interest in dentistry started at an early age when he went through orthodontia as a teenager. Dr. Holubowicz enjoys returning the favor to his patients by working to improve their smiles. 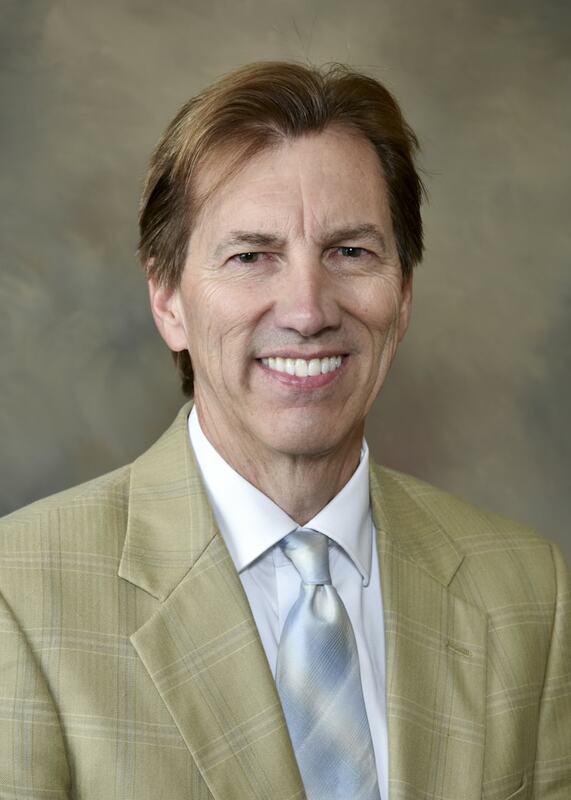 Dr. Holubowicz pursued undergraduate studies at Marquette University and then went on to the Marquette University School of Dentistry where he earned his Doctorate of Dental Surgery degree in 1981. Richard resides in Delafield with his wife, Dr. Michelle Urban and son, Sawyer. In his spare time he enjoys computers, painting, boating, and travels to the Caribbean. Dr. Holubowicz is a member of the ADA and WDA.